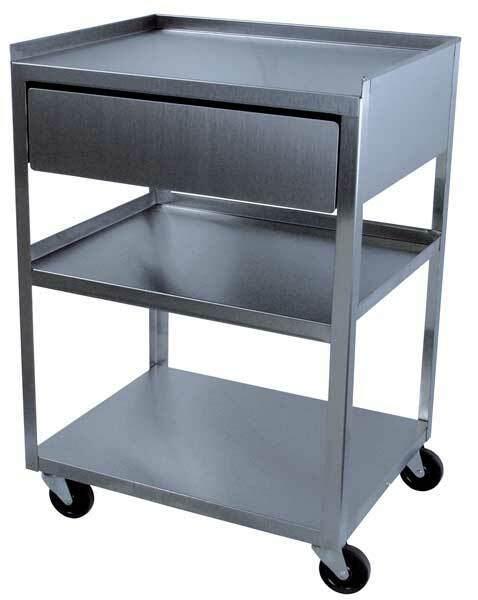 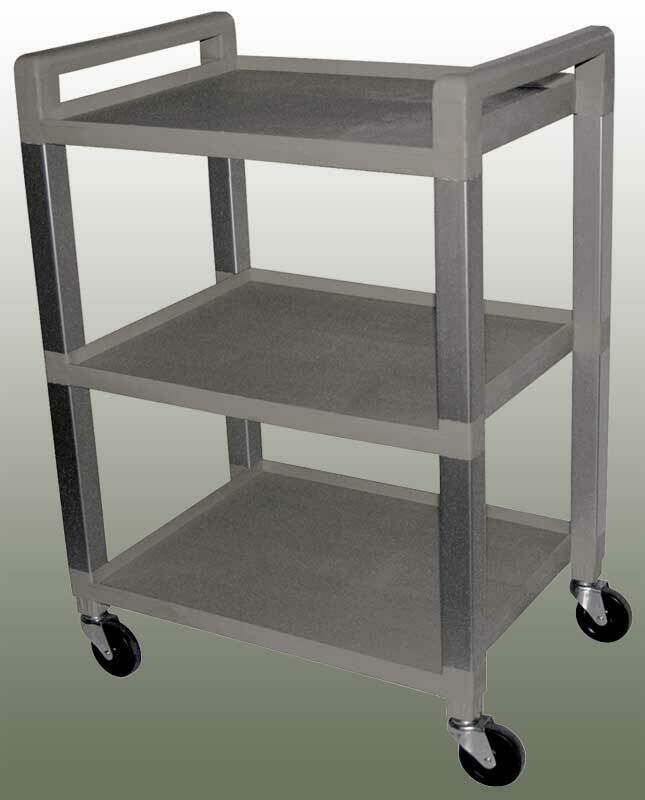 The KDC221 Stainless Hydrocollator Cart from RiversEdge Products is a durable, mobile stand. 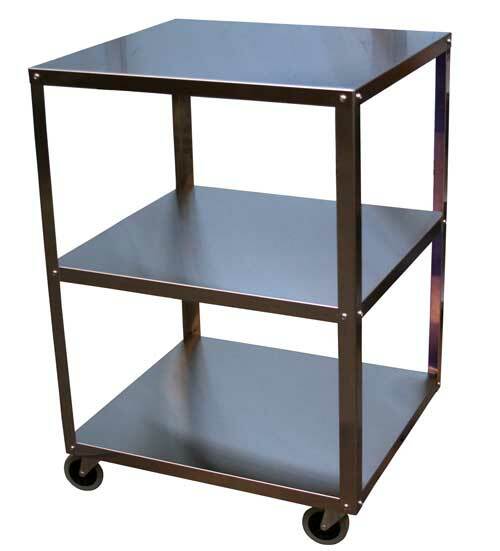 Since it packs knocked-down, you save money on shipping. 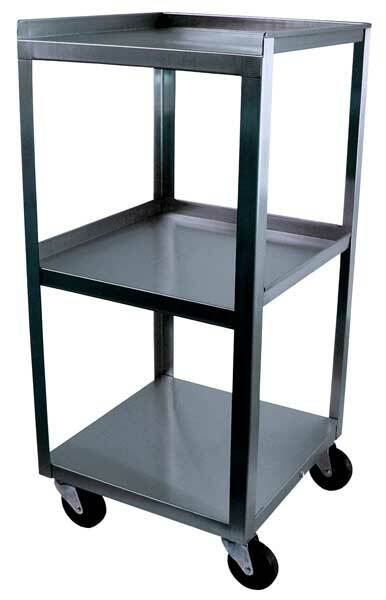 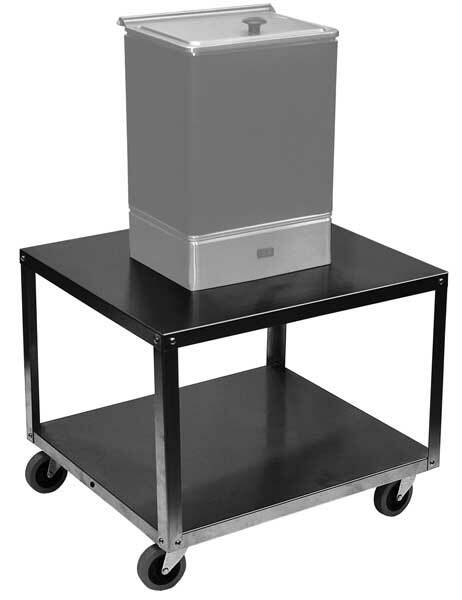 The 18″ tall cart is a great working height for the smaller hot pack tanks.